The team behind Oslo Business Forum is strengthening their position in the conference market by attracting the Former Prime Minister of the UK, The Rt Hon David Cameron, to Norway. 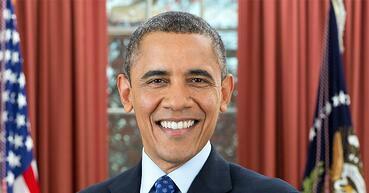 Previously, Oslo Business Forum has hosted international profiles such as Sir Alex Ferguson and President Barack Obama. “David Cameron led Britain through an incredibly turbulent time. He transformed the UK’s economy at a moment of unprecedented fiscal challenge and later called the referendum on the UK’s future membership of the European Union, leading the ‘remain’ campaign. With political and business experience, he can help us better understand the dynamics between politics and business, as well as providing an unrivalled perspective on the future of the European Union and Britain’s place in the world following Brexit, and a unique insight on the rise of populist politicians and parties at a time of profound global change” says Christoffer Omberg, Founder and CEO of Oslo Business Forum. Reserve your spot at the conference here! When David Cameron became the UK Prime Minister in 2010, Britain was undergoing an economic crisis. The youngest Prime Minister in the UK for two centuries, he was responsible for finding a solution to the crisis. In doing so, he reduced the deficit by more than two-thirds, created a record number of jobs, and under his leadership the UK became the fastest-growing major advanced economy in the world. After the vote that led to the UK leaving the EU in 2016, Cameron resigned. 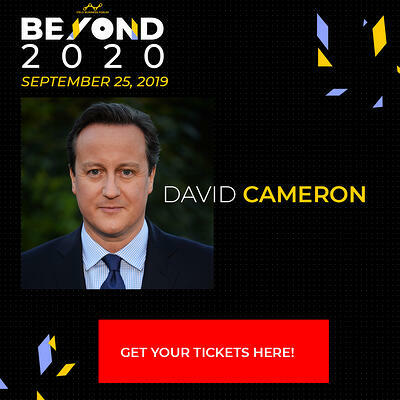 On September 25, 2019, David Cameron will take the stage at Oslo Business Forum to share his management experiences, his perspectives on Brexit and how politicians and business leaders should interact in the years to come. 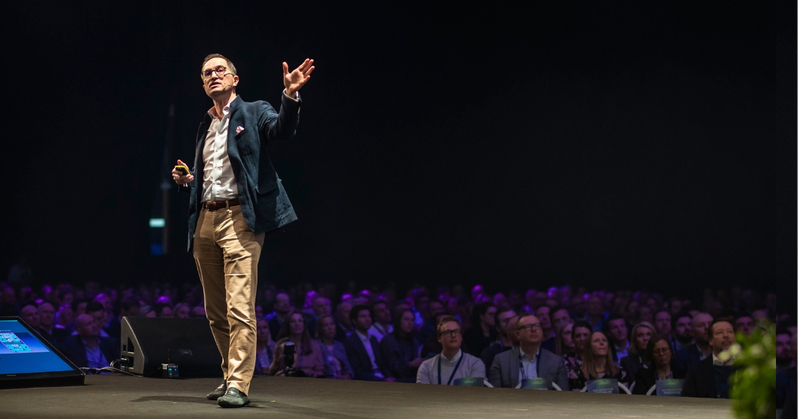 Cameron will be in good company; other profiles joining Oslo Business Forum on September 25 include Patagonia's Sustainability Director, Rick Ridgeway; professor at the London Business School, Costas Markides, and the award-winning futurist, Shivvy Jervis. 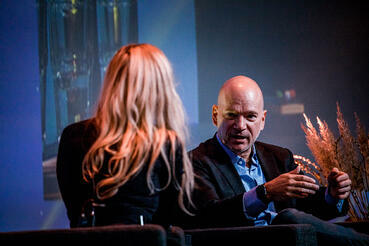 International profiles such as Sir Alex Ferguson, Garry Kasparov, Werner Vogels, Randi Zuckerberg, and former US President Barack Obama have previously spoken at Oslo Business Forum. See the program for the ‘Beyond 2020’ conference here! 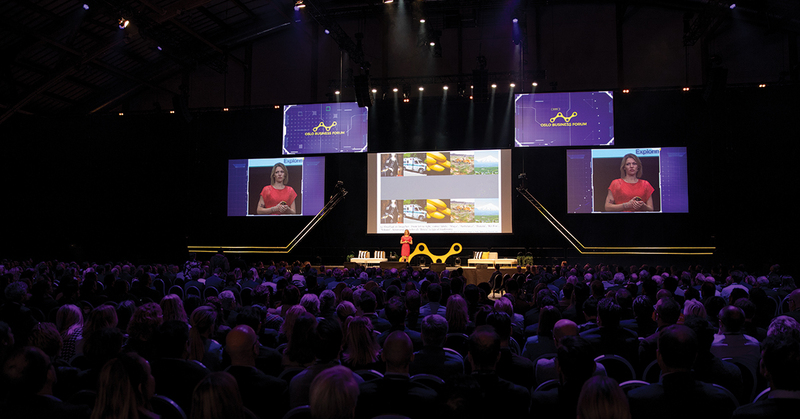 According to Omberg, the theme ‘Beyond 2020’ will give the conference attendees insights into the most important trends in management, technology and sustainability. 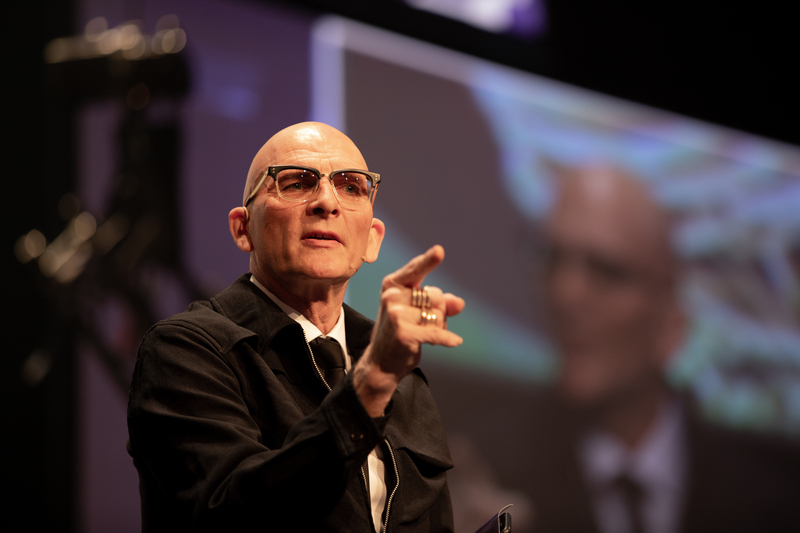 Omberg believes the participants can expect a conference at a high, international level with some of the world’s most renowned speakers. Check out the program for the ‘Beyond 2020’ conference here!